The Boston Blackie series ran until 1949. The earliest films were silent movies, dating from 1918 to 1927. 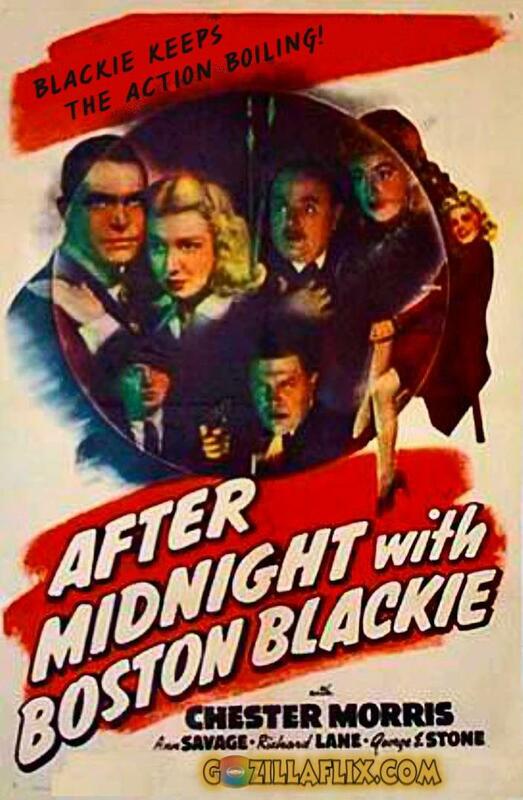 Columbia Pictures then revived the property in 1941 with Meet Boston Blackie, a fast, 58-minute "B" feature starring Chester Morris. Blackie's friendly adversaries were Inspector Farraday of the police who was played in all the films by Richard Lane. Kent Taylor starred in the half-hour TV show and was called The Adventures of Boston Blackie. Boston Blackie was syndicated in 1951 and ran for 58 episodes. 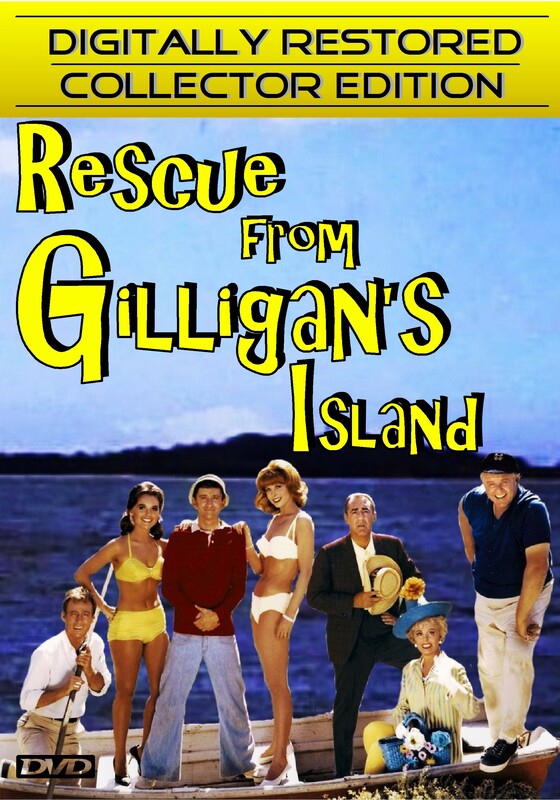 Lois Collier appeared as the inevitable love interest and Frank Orth as the perpetually exasperated Lt. Farraday. 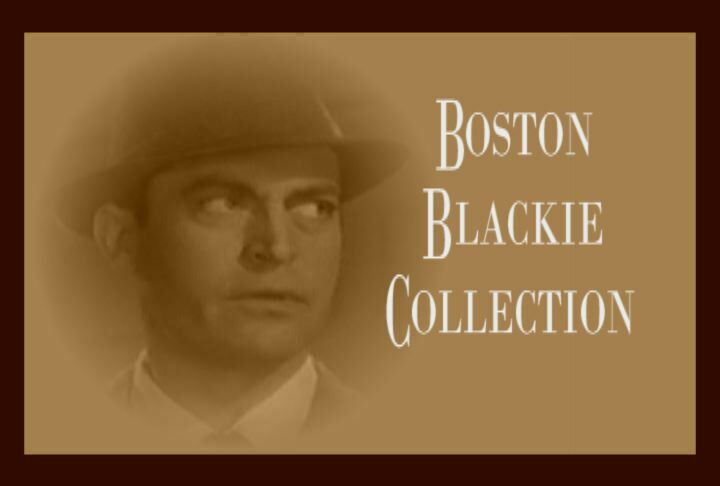 In this TV Adaptation of Boston Blackie, Blackie was set in Los Angeles, and the character enjoyed the use of several exotic sports cars as he battled on behalf of those who have no friends. Whitey was the precocious dog. Among the series' guest stars were veteran film actors Roscoe Ates, Russ Conway and John M. Pickard.